The book shows how to create simple models for practical problems, with the general theory of stochastic processes is omitted. It is assumed the reader has been exposed to a first course in probability theory. 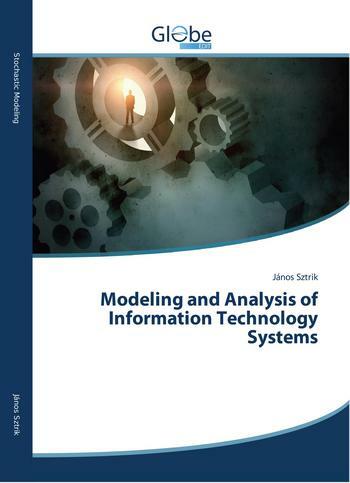 János Sztrik wrote:Modern information technologies require innovations that are based on modeling, analyzing, designing and finally implementing new systems. Modern info-communication networks are one of the most complex systems where the reliability and efficiency of the components play a very important role. For the better understanding of the dynamic behavior of the involved processes one have to deal with constructions of mathematical models which describe the stochastic service of randomly arriving requests. The aim of the book is to present the basic methods, approaches in a Markovian level for the analysis of not too complicated systems. The main purpose is to understand how models could be constructed and how to analyze them. It is assumed the reader has been exposed to a first course in probability theory, however in the text I give a refresher and state the most important principles I need later on. My intention is to show what is behind the formulas and how we can derive them. It is also essential to know which kind of questions are reasonable and then how to answer them. 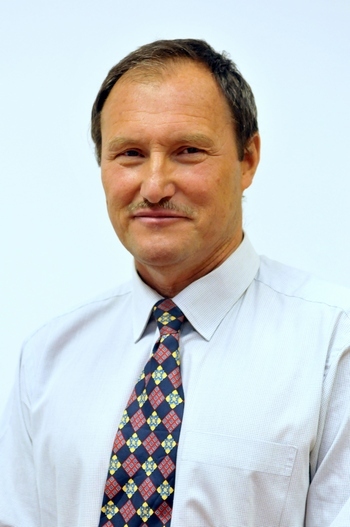 Professor János Sztrik is a Full Professor and Head of Department at Faculty of Informatics, University of Debrecen, Debrecen, Hungary. He is Doctor of the Hungarian Academy of Sciences, Budapest. His research interests are in the field of modelling and analysis info-communication systems, queueing theory with computer science applications, reliability theory.